Undoubtedly one of the most important aspects in business, marketing is often the factor that determines the success of a product or service. 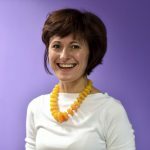 There are many different marketing techniques, but no matter which ones are used, ensuring that your potential customers hear about what you have to offer remains imperative. English is one of the most widely spoken languages in the world, with roughly 1 billion speakers, providing a huge potential market. English language marketing materials, therefore, would seem sufficient to drive up sales. However, when you put this in the context of a global population of around 7 billion, this English speaking market suddenly seems quite small. 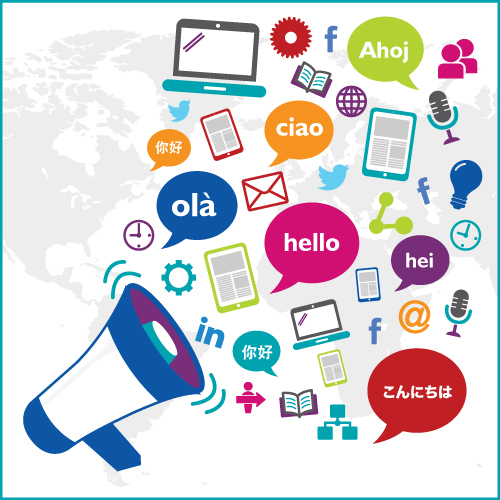 Companies are becoming increasingly aware of the fact that localising their marketing content into other languages opens up a multitude of additional sales opportunities. Marketing translation and localisation is the adaptation of existing marketing content for a specific group of people. Localisation is different from a standard translation as it takes into account local cultures, attitudes and beliefs to ensure that a marketing message remains clear to the intended audience. Marketing material should be designed in a way which helps to maximise the sales potential of a product or service. Particular written and visual cues are used to achieve this, but quite often when translated to another language; the meaning of these can change dramatically. Colours, words and images can have vastly different connotations and significance in various places around the world. Ensuring that your company is sensitive to these cultural differences will allow your marketing copy, whether in print or online, to remain effective. Both your marketing message and the local market’s cultural needs are highly important. Getting the right balance can be tricky. A good provider of marketing localisation services can be invaluable in ensuring that foreign markets will remain interested in your product. Whilst it may be tempting to translate material yourself, or perhaps take advantage of a free online translation system, using an experienced localisation expert is highly recommended. One small mistake or minor detail missed not only leads to ineffective promotion, but can also potentially damage your brand. By using a highly trained professional, you give yourself the best chance of success overseas. The best providers of marketing localisation will work with experts who have experience in both specific cultures and relevant industries. They should also be translating into their native language. What marketing translation services to you need? Within these services there are additional specialisations such as website translation and localisation, marketing brochure translation etc. There many potential cultural differences to be aware of when taking your products or services to new markets. Hopefully this article has demonstrated the importance of implementing this important element of your marketing campaign correctly. If you have any further questions regarding marketing translation, please contact a member of our customer services team on + 44 (0) 1926 335 681 or email info@comtectranslations.com. Or, if you would like a free translation quote please click the ‘Get a Quote’ button at the top of this page.